Quality exhibition display equipment at great trade prices. have become a popular industry favourite and are a great way to create a large seamless graphic display. A wide range, manufactured to the highest quality, backlit and edge-lit options. 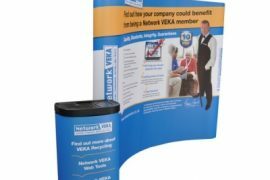 Portable yet stable free-standing brochure stands and menu boards used for professional brochure display at exhibitions and trade shows. Alternatively, in-store Demo Counters are a highly cost effective way to create a focal point in an instant. Grabbing the attention of potential customers has never been easier, they are ideal for sales promotions. 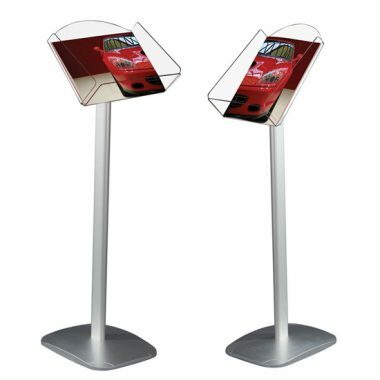 Sales kiosks or demonstration stands can be assembled in minutes, yet pack-down small enough to carry by hand. If you are exhibiting at a trade show, or have any special events or in-store display needs, we can provide you with everything you require. Most of all we can offer you display products all designed with one aim to help promote your image and products in the best possible way. If you do not see what you are looking for, we would be happy to discuss bespoke designed products. 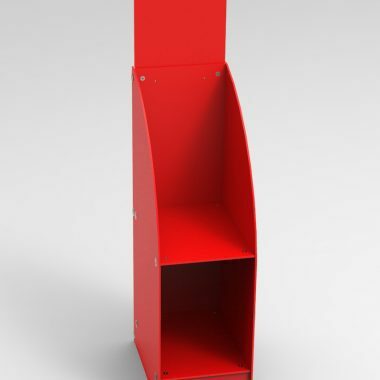 Our range of suggestion boxes are produced in house to ensure that the quality and the design concept. Strictly maintained by using the best quality materials in our acrylic business card box or foam PVC boxes available on the market. We have comment boxes that are freestanding or countertop; we even produced a world first of a directly printed foamex suggestion boxes. Our passion is to supply you with stylish, functional promotional display equipment. The business card or comment box provides you with an excellent method of promoting competitions and collecting the slips. A fantastic method of collecting business cards or information at exhibitions or for gathering employee input within your organisation. Poster Holders Frames & cases. 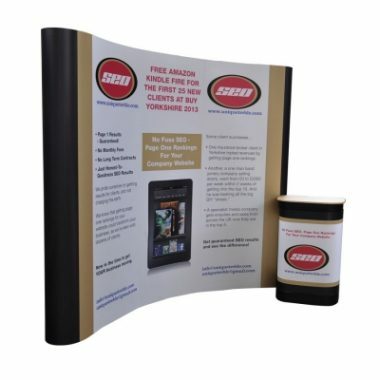 Poster holders and displays come in a large variety of sizes and styles. 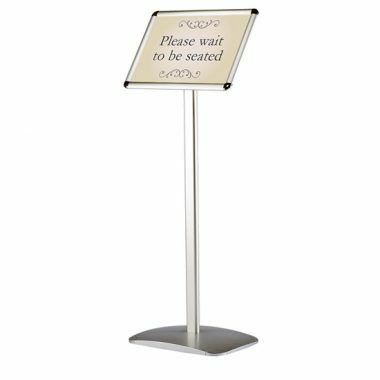 As a result we have a good range of poster holder displays, Snap Frames, Poster Cases, Menu Holders and Menu Boards. 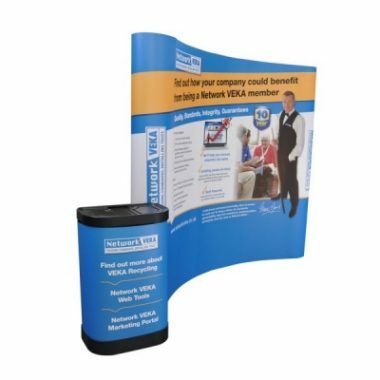 For any retail pos & Exhibition displays or any type of promotional events why not combine it with a product from our Banner Display range. Our company design acrylic and wood effect Lecterns, in addition we manufacture an exceptional standards. What type of podium should I choose? An acrylic or Perspex lectern is a perfect addition to any modern event room, church, board room. Clear Perspex lecterns commonly utilised at corporate events and presentations. It is especially relevant that the transparency of the acrylic lectern does not create a barrier between the speaker and the audience. The stylish modern aesthetics of our stands fits perfectly into many university or corporate settings. Wooden Lecterns are a popular choice for more traditional environments or churches. Can I customise my podium? Yes, you can. 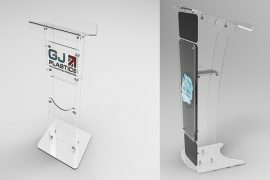 GJ Plastics provide a bespoke design and manufacture service to create the ideal lectern for your event. GJ Plastics are committed to a high standard of quality. We design all our products using the latest 3D Solidworks CAD technology and manufacture using Lasers, CNC Routers, and Heat Bending machines. We have our own Large Format Printing Department to print vinyl stickers. Achieving fantastic laser engraving results, many of our products can be engraved for an additional charge with your corporate logo, or even a personalised message. Finally call GJ Plastics on 0161 723 1374 for any retail pos & exhibition displays information or assistance you need.